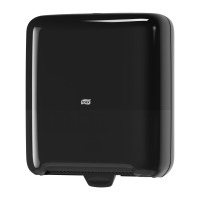 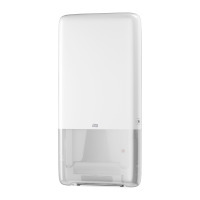 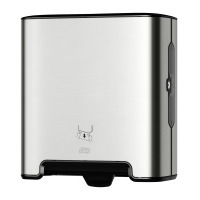 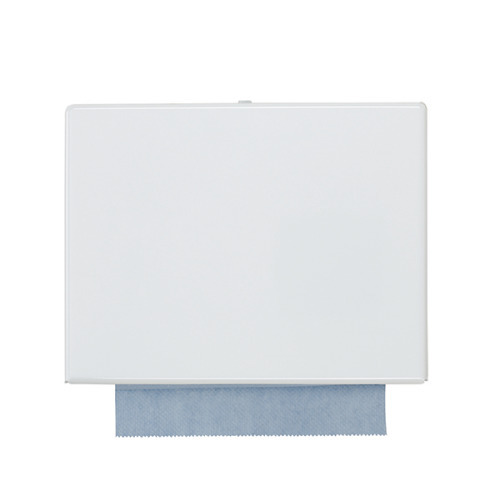 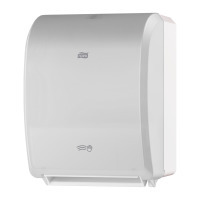 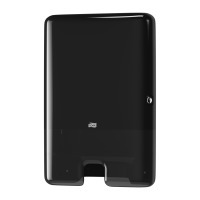 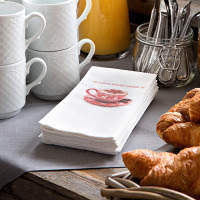 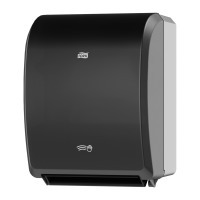 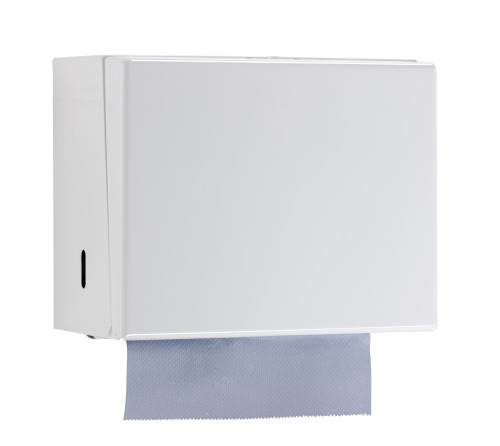 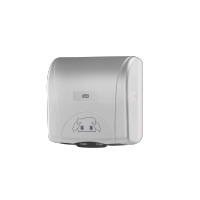 The Tork Singlefold Hand Towel Dispenser has a white enamel painted steel exterior, which is not only durable, but also attractive and economical. 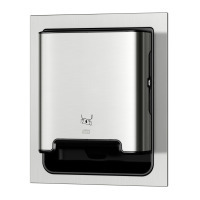 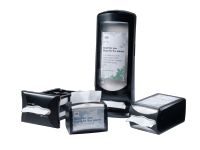 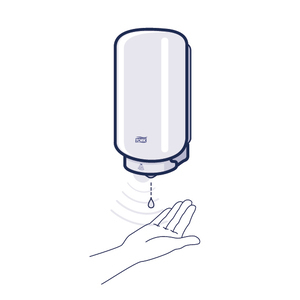 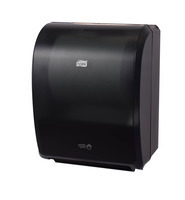 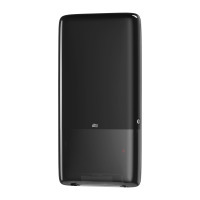 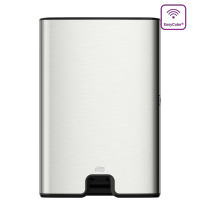 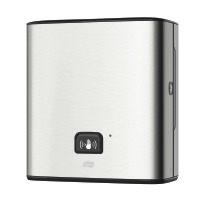 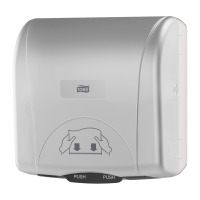 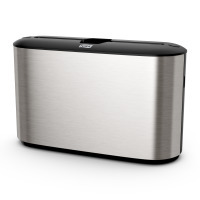 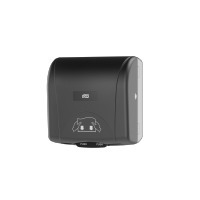 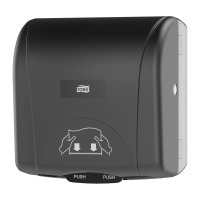 This dispenser will blend seamlessly into any washroom environment. 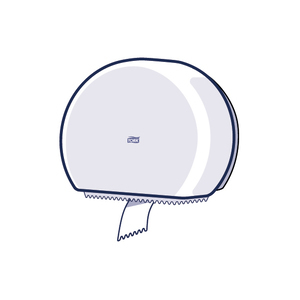 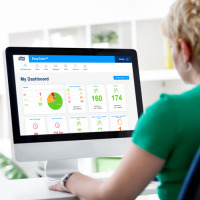 The quick view slot allows quick and easy service checks.